LaGuardia airport cheap long-term valet parking in New York. 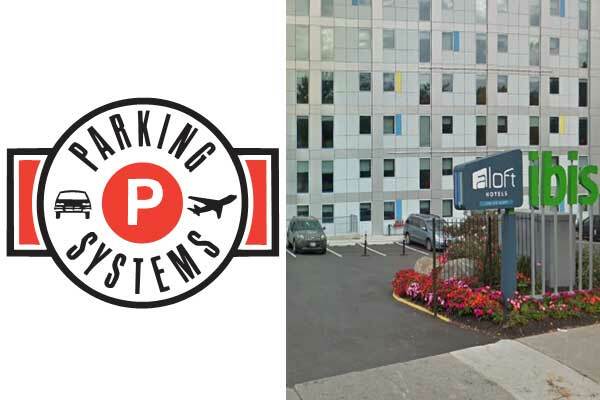 Located in 100-15 Ditmars Blvd, East Elmhurst, NY 11369, USA and beside Airpark Parking LaGuardia. - 3 min (0.7 mi) via Ditmars Blvd and LaGuardia Rd. - Parking Type : Valet Uncovered. Book online here at Parking System’s Website.